Fundraiser by Kevin Garrity : Help Us Feed Hungry New Yorkers !! Help Us Feed Hungry New Yorkers !! CAN YOU HELP US TO FEED FOOD INSECURE NEW YORKERS? Wont you please consider a donation of $25, $50, or $100 TODAY ?? They say an army travels on its stomach....Well, our "army" of low income LGBTQ New Yorker's who are living with serious mental illness and working towards their recovery do too. In a recent survey, 40% of LGBTQ people in New York State said they experienced food insecurity. 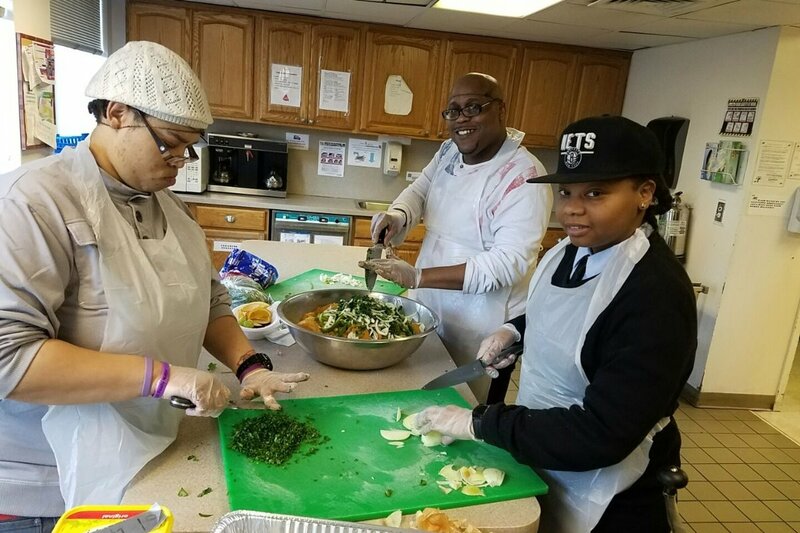 By providing over 9,000 free meals last year at Rainbow Heights Club, we work hard every day to nourish people’s bodies as well as their minds and spirits. A cornerstone of the welcoming psychosocial support that we provide is our evening meal program. Our members receive a hot, healthy, nutritious meal, free of charge, as part of the day’s activities and support. Better yet, members have the opportunity to volunteer as chefs, helpers, servers, and members of the cleanup crew. This gives people a chance to “give back” to the community that supports them. They also learn teamwork, basic skills of daily living, and the ability to cook for themselves, shop, budget, and make healthy food choices – all of which help build people’s confidence and independence in the community, and make them less reliant on the public mental health system. 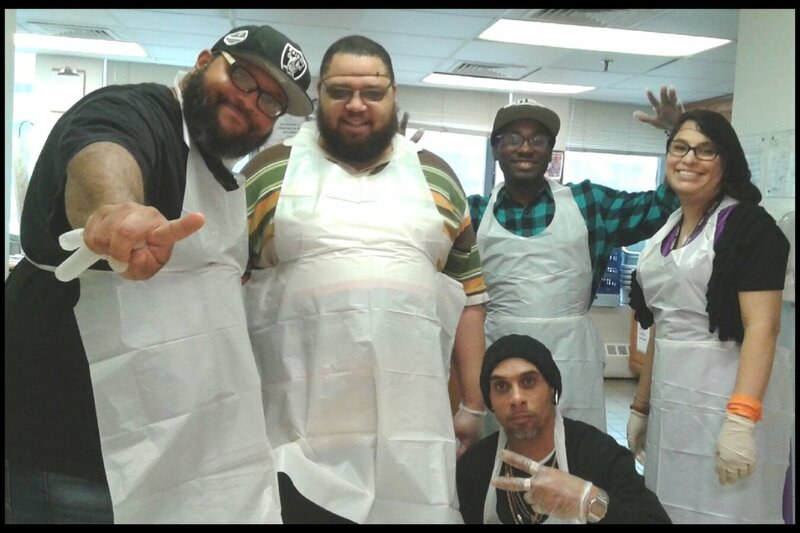 We provided about 9,000 free meals last year; and by using volunteer resources we are able to provide those meals at the amazing price of about $4 per person per day. A $100 donation feeds all of our members for a day; $500 provides a free, hot, nutritious meal to our members for a whole week. Our members help each other, and by doing so, they help themselves. 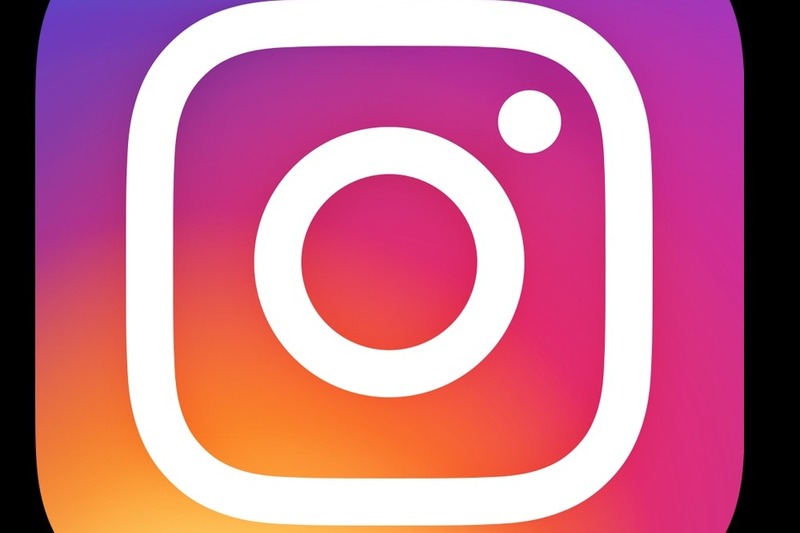 Follow us on Instagram @rainbowheightsclub and see the amazing work we are doing for our members! The evening meal program is the cornerstone of the vivid sense of family and community that keeps people coming back to Rainbow Heights Club. Our donors are an indispensable part of this process. You provide the groceries that our volunteer chefs turn into delicious and nutritious meals. Many of the people we serve say that our evening meal is their main, or sometimes even their only, meal each day. Your contribution helps provide basic nutrition to the people we serve, and helps them stretch their limited SNAP dollars. 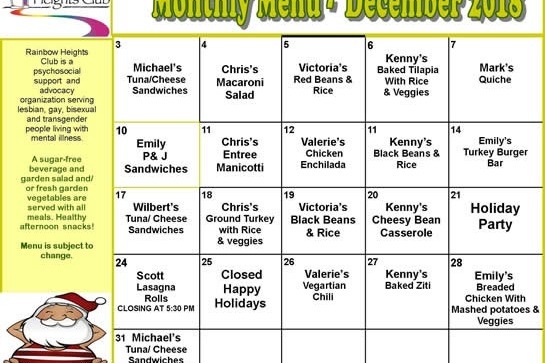 See our recent November 2018 menu below. Since most of our members live at or below the poverty line – your donations have an enormous impact where they are needed most. We provided about 9,000 meals last year; all at no charge to the people we serve, at the amazing price of about $3 per person. A $500 provides a free, hot, nutritious meal at the agency for a whole week. Thank you in advance for helping us to support the mental health recovery of hundreds of LGBTQ New Yorker's !! Pursuant to New York State Executive Law §174-b we inform you that you may obtain a copy of Heights Hill Mental Health Service, SBPC Community Advisory Board’s (EIN 11-2785605) latest annual report upon request from the agency at 25 Flatbush Ave Brooklyn, NY 11217 or from the New York State Attorney General’s Charities Bureau, 120 Broadway, 3rdFloor, New York, New York 10271. 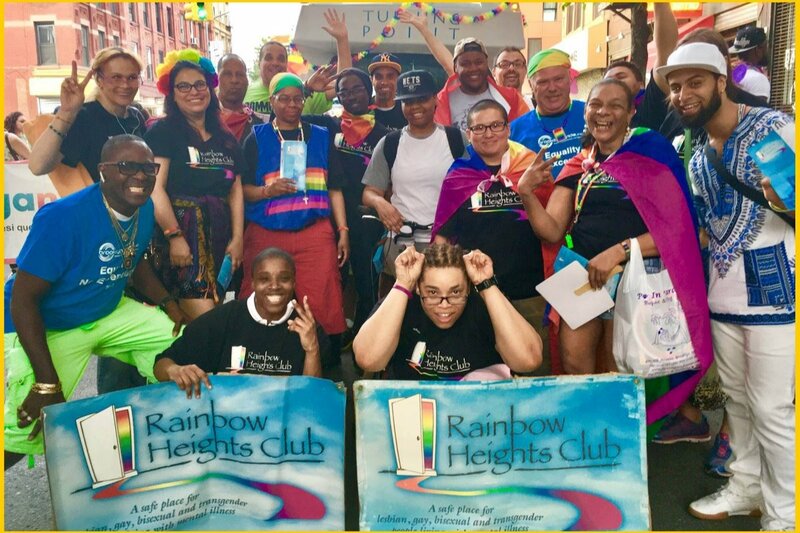 Support us and follow Rainbow Heights on Instagram @rainbowheightsclub and see some of our amazing work!